With patented generative intelligence technology, X-Act® platform has completely revolutionized how organizations predictively pinpoint hidden sources of risk and take action to meet business goals. EMA interviews and EMA market research help confirm that no other solution in the market today is designed to bring IT and business components and processes together in a single, unified model as deeply and as efficiently as X-Act. 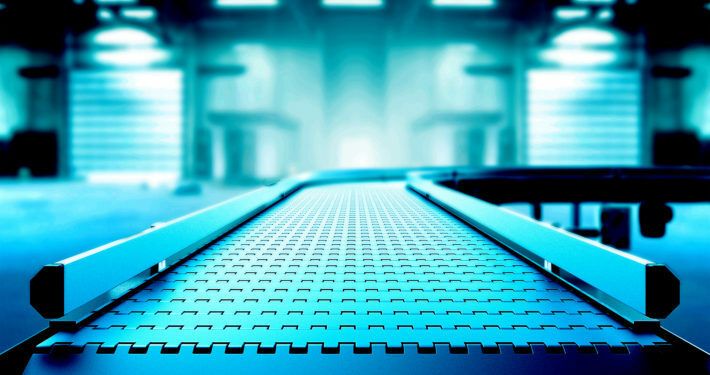 X-Act platform is the only solution available today that allows organizations to quickly and cost effectively model both business and IT interdependencies with equal depth to prescriptively expose the business impacting risks that BI, big data, AIOps, and other IT analytic investments often miss. 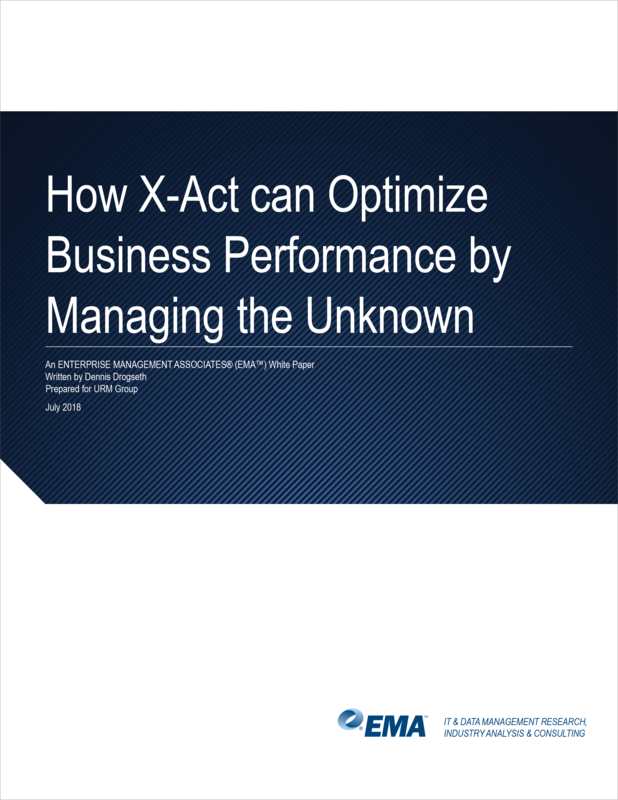 X-Act produces critical predictive insights and offers correctional guidance so users know with confidence how to improve business outcomes by either minimizing risks or optimizing business performance across entire business and IT ecosystems. X-Act actively monitors systems to identify circumstances under which changing dynamic complexity can negatively impact the quantity, quality and/or cost performance of business processes. X-Act helps users identify significant risks across all layers (business, application, server, database, disk subsystems and communication) and understand the risk in business terms. X-Act uses algorithmic forecasting to predict both known and new patterns of behavior more accurately and faster than big data and statistical approaches—which are limited by their dependence on historical data. X-Act helps users quickly model business, IT and systems to understand interdependencies, expose the root cause of risk and anticipate the future impact. X-Act reduces the time to solution by automating the diagnosis and delivery of remedial recommendations directly to those empowered to act—well before any symptoms of problems appear. Getting started is easy. A library of over 10,000 pre-modeled components and comprehensive case knowledge base helps users (even those without analytics experience) derive value in 10 days or less.